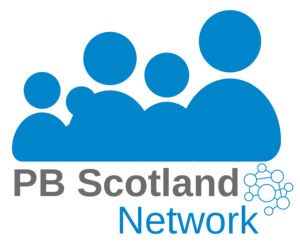 You're invited to one of our workshops focused on developing a PB Charter for Scotland. Do you have any access or dietary requirements? I'm happy for my information to be used to help me attend this event. We’ll be in touch soon to confirm your place.